An easy-to-use and powerful control panel that makes site administration as easy as point-and-click. In our customer interface you can order a reboot of your VPS anytime. If this should not achieve the desired results, however, you can make use of our PowerRestore. With PowerRestore you may restore the delivery status of your VPS in the shortest time, install one of your snapshots, or choose one of our supported operating systems.  Create up to three snapshots of your VPS and save all the settings you already made. You can use these snapshots to restore your server's current status, or to transfer all settings to your other VPS. Your last software installation went wrong? With PowerRecovery you can still access your server and repair it in safe mode. Always informed: with PowerStatus you can always have a look at the status of your server and the host system. Many mail servers only accept incoming e-mails when the sender's IP address has a reverse DNS entry. With PremiumReverse you can determine the reverse entry for each IP address. Why Choose Our Virtual Private Server Hosting Services? At Emporis Software Solutions you’ll find the appropriate server for your needs, at a price you can afford. We have one of the largest selections of servers on sale, from an inexpensive VPS to a premium value dedicated server. Every single one of our servers is designed to offer you the best possible performance. Testimonials and reviews from valued customers reinforce our claim that we are committed to providing the best products at unbeatable prices. At Emporis Software Solutions, we offer a variety of servers to meet every need, from severs designed for beginners, to those more appropriate for demanding projects. Are you looking for a VPS for quick entry into the server management? Do you need a dedicated server for small and medium-sized enterprises? Use our server comparison tool to compare our servers and find the right server for you. 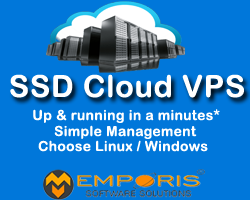 Whether a VPS or Dedicated Server, security is a top priority at Emporis Software Solutions. You have the choice between our state of the art data centers in the USA or Europe. In both data centers your data is protected by a comprehensive safety concept: fire detection, security control, access restriction, and more. Experiencing server problems or have questions about your dedicated server? Free server support is part of any of our server offers. Whether by e-mail ticket or support hotline, you will receive quick responses to your server query or server problem.